Florida Incident Safety Officer satisfies part of the Florida State pre-certification requirements for Safety Officer. RN6742 Florida Incident Safety Officer is one of 2 course's required for the Florida Incident Safety Officer certification and one of 4 courses needed to obtain your Florida Safety Officer Certificate of Competency. It is a 45-hour, open enrollment, self-paced eLearning course and provides 45 CEU’s towards your Florida Fire Inspector and Instructor re-certification. 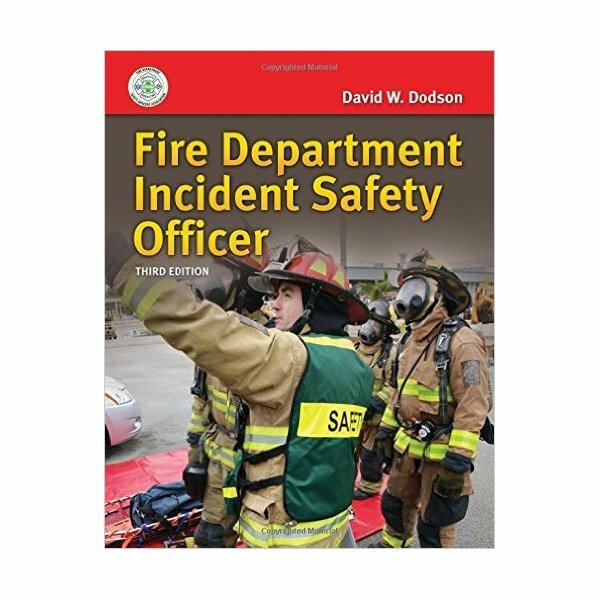 • Know the history and roles of the incident safety officer. • Know about safety concepts and apply theories of risk management in a life situation. • Know and be able to recognize regulations, codes, laws and standards applicable to ISO. • Be able to devise an ISO system. • Be aware of the knowledge, skills, and attitude that go into making a good ISO. • Know how to read buildings for signs of collapse and hazards. • Understand the significance of situational awareness. • Know what hazardous energy is and how it impacts emergency scenes. 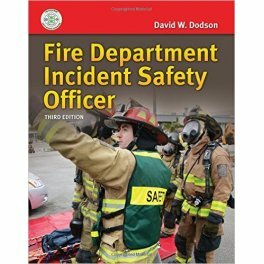 • Know how to read a firefighter and be aware of how important rehab is within the service. Powered by Ricky Rescue Training Academy 2014.